This was an exciting week of Grand Rounds discussions on a variety of topics. 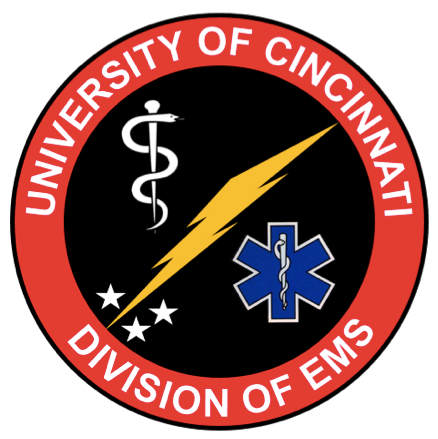 We began with a discussion of prehospital sepsis care and an update on EMS protocols in Southwest Ohio. The combined EM-Neuro conference provided a lively discussion on Guillain-Barre syndrome. The quarterly operations update was followed by a detailed discussion on esophagitis management in the ED. Finally, the pediatric fellows led a series of case discussions on a variety of devastating pediatric illness.